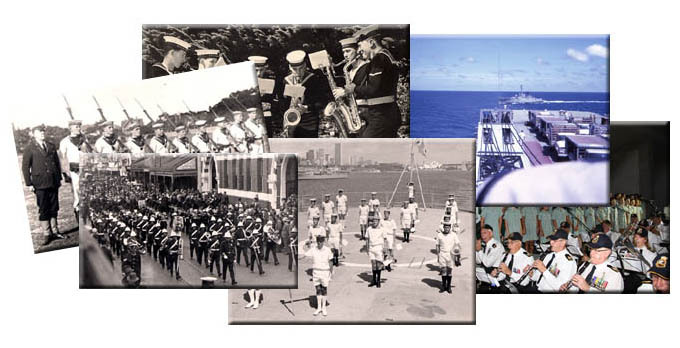 The Library is a growing archive of photos, music and video presenting a history of the Royal Australian Navy Band up to today and into the future. The categories we have created should cover every aspect of the Bands achievements. It will provide a detailed insight into the life of the individual characters that made up the band and the events, ships and conflicts the band participated in over the last 98 years. We suggest you keep revisting the categories as often as possible as inclusions will appear daily. Select the category and then drill down to the section you want to view.